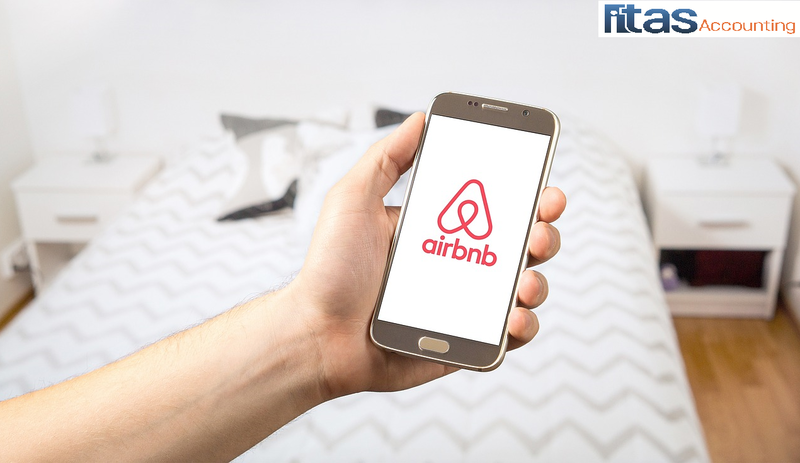 There has much press coverage of Revenue investigating tax affairs of homeowners, in particular, those letting rooms through the Airbnb website, as previously highlighted by us here. A press release issued by Revenue on 18th September (read it here) has now directly referenced the recipients of Airbnb income. They state they are writing to 12,000 people, as a reminder to include this income in the yearly tax return. If you are renting out a property and your profits exceed €5,000 per year, you will need to register for Income Tax. Each year you will need to file your Income Tax Return by 31st October through a Form 11. If this rental income is less than €5,000 per year, then you are not required to register for Income Tax but you are still liable to be taxed on this income. You will need to file this yearly through a Form 12. If you are renting out a room for a long period of time and your income exceeds €14,000, you will need to register for Income Tax. Each year you will need to file your Income Tax Return by 31st October through a Form 11. If your rental income is less than €14,000, you may be eligible to apply for rent-a-room relief. If you are renting out a room in your home or the entire property temporarily (i.e Airbnb) you are not eligible to apply for rent-a-room relief. If this rental income is less than €5,000 per year, then you are not required to register for Income Tax but you are still liable to be taxed on this income. You will need to file this yearly though a Form 12. You will need to register for Income Tax. Each year you will need to file your Income Tax Return by 31st October through a Form 11. You are not required to register for Income Tax but you are still liable to be taxed on this income. You will need to file this yearly through a Form 12. An article issued on independent.ie highlights the details contained in a recent survey completed by Coyne Research. 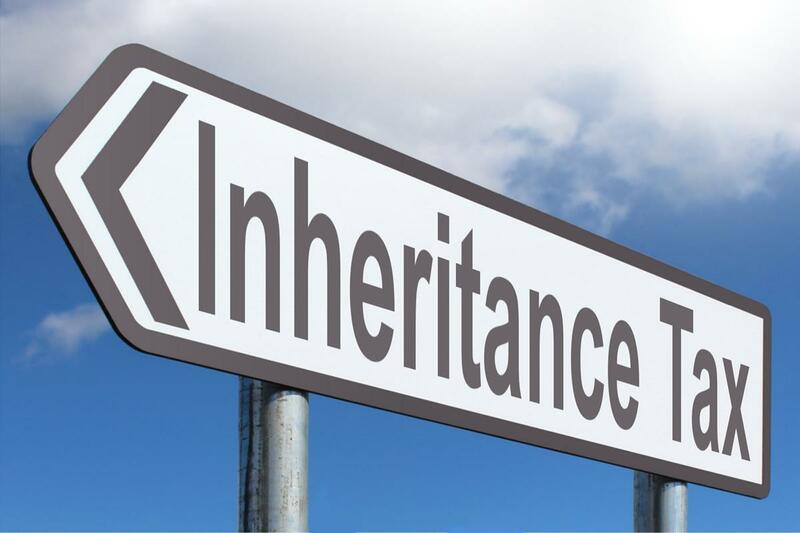 ‘The survey shows 84pc of people in Ireland don’t know the current inheritance tax rate, which could seriously affect inheritance for their family. ‘ It also highlights there is a widespread lack of awareness of the levels of inheritance tax that may have to be paid by families in the coming years, with 2/3rds unaware of the current thresholds. The advice is for families with assets to get professional legal, tax and financial advice to put a plan in place, including a will, to ensure an estate is taken care of in a tax-efficient way. Companies and their directors are seen as two separate legal entities. Therefore, when a director wishes to borrow money from their company for personal use even for a short period of time there are a number of legal restrictions and tax implications to be considered. The Companies Act 2014 prohibits directors or connected parties to them been given loans greater than 10% of the company’s net assets except in certain circumstances. 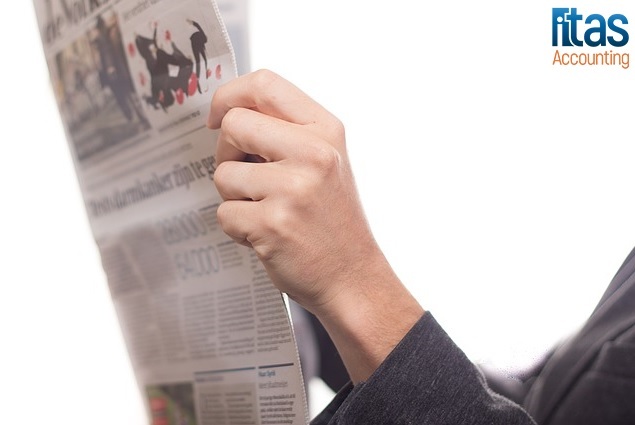 The relevant Summary Approval Procedure is followed allowing a company to provide a loan of greater than 10% of the company’s net assets to a director or connected parties to them. This is a declaration which set out the details of the transaction this must be delivered to the CRO with 21 days of the loan being made. The use of the SAP to legalise a director’s loan arrangement will expose all directors to unlimited personal liability for the debts of the company. Prior to utilising the SAP to legalise an activity, the directors should carefully consider the fact that they could be exposing themselves to unlimited liability. If a company does provide a loan greater than 10% of the company’s net assets to a director outside of these exceptions, they are in breach of company law. If this breach is brought to the attention of the Director of Corporate Enforcements, it may result in in them issue proceedings against the directors of the company. This is particularly relevant to companies without audit exemption as auditors are legally obliged to report a breach of the directors’ loan legislation to the Office of the Director of Corporate Enforcements. The first is Benefit in Kind chargeable to the director if they are receiving the loan interest-free or paying below the interest rates agreed by Revenue which is 4% for loans to purchase a principal private residence and 13.5% for all other loans. If a director does pay interest to the company on the directors’ loan this is treated as Interest Receivable for the company and taxed at the rate of 25%. Where a director does repay the loan within the twelve-month period the company is due to pay a surcharge when submitting their corporation tax return. The is surcharge is calculated on the basis that 20% income tax was deduced from the loan before the director received it and this must be paid to Revenue. However, once the loan is repaid to the company the tax paid is refundable to the company.